realise they don’t give enough feedback. So what’s stopping them; or maybe that’s you? 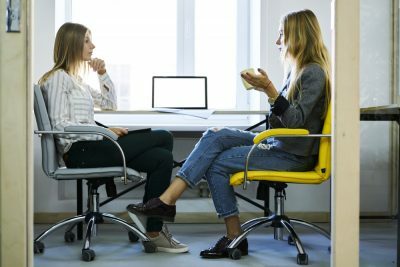 Having worked with many HR Leaders, Learning Specialists and Talent Development Managers over the years, I have heard many reasons, excuses and justifications; from “I don’t have time”, ”I feel uncomfortable and don’t know how to say what I need to say” to, “I don’t want to demotivate them because they are overachieving”. It’s a pretty long list, and this post from an article shared on LinkedIn will give further insight into the variety of reasons feedback isn’t always ‘done’ well. 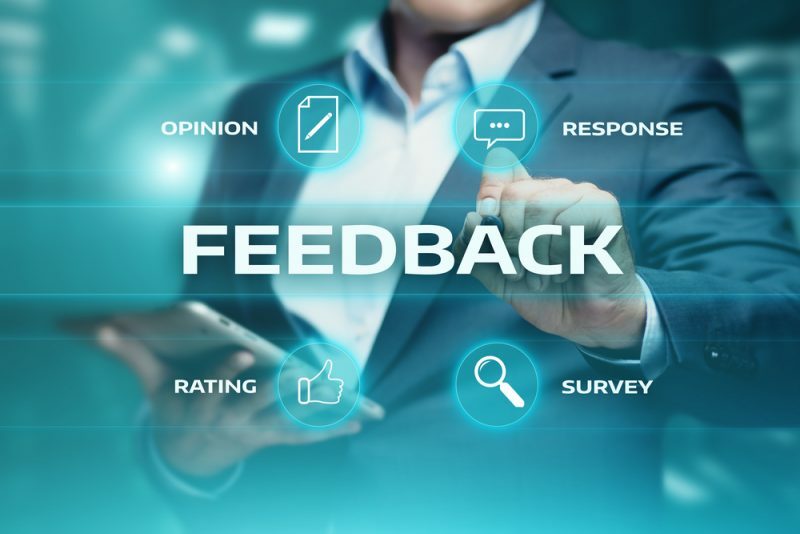 In a previous article, I posed the question, “How Good Is Your Feedback Capability?” which, if you haven’t read it yet, I urge you to. In this article, I want to explore some of the strategies you can use to effectively deliver both motivational and developmental feedback to remote team members. Let’s start with a quick reminder of the benefits of giving feedback. Employees have a clear understanding of what is expected of them. Positive behaviours are recognised and reinforced. Increases awareness of the impact of a person’s behaviours. Promotes and encourages new behaviours. Improves capabilities when followed through with relevant support. Promotes individual development and success. So how do leaders of remote teams tap into these benefits even when a team member is several thousand miles away? When managers are located in the same office as their team, the opportunities to deliver feedback promptly are ample. Unfortunately, that isn’t always the case with virtual team members who are working in varying time zones. Giving an employee feedback, be that motivational or developmental, is a foundational pillar of their development. Making the team and individual development important is critical to success. Proactively set up ‘feedback conversations’. This may form an integral part of your performance management conversations and remember, employees today, especially Millenials want frequent feedback so waiting for their monthly 1:1 won’t cut it. With virtual communications platforms checking in with your team daily is not a difficult task. 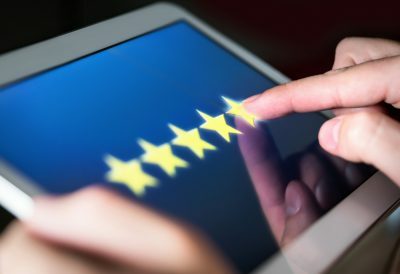 We live in a highly connected world with multiple ways to communicate; some mediums are just not appropriate for providing certain kinds of feedback to a remote employee. Most people would agree that ending a romantic relationship by text isn’t the done thing. Similarly, you wouldn’t send a message or text one of your team after a conference call with a client and say “Well that was awful, we will lose the business after how you handled that”. Similarly, the same applies to what may be intended as motivational feedback. “Well that went ok” could be received in numerous ways. Remember, the written word is missing the subtle nuances of context and how the message is delivered using non-verbal communication; think voice tone, intonation, pace, volume, facial expression, gestures etc. Also, depending on the person, “ok” could be received as good and what I expected of you, or that wasn’t really what I was expecting, and it’s just about good enough. Decide on the message you want to deliver and choose written, phone, video call or face to face as your most appropriate medium. As a general rule: Save the intense stuff for the phone or video call and use messages, email for pats on the back and publicly rewarding people. It’s rarely helpful to give vague or ambiguous feedback to remote team members, whether it’s positive or negative. 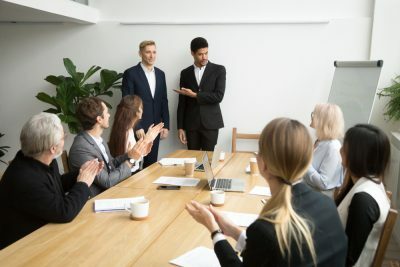 Yes it can be helpful to tell someone they are doing a great job yet it’s far more helpful to let your team member know exactly what performance traits you have seen that has contributed and want to see them continue to use. As a generalisation, it’s easier for individuals to receive motivational feedback compared to developmental. However, if you are investing time in nurturing your relationships with each team member and you are stocking up their emotional bank account with sufficient motivational feedback, it is easier for them to handle the developmental side. Too often managers tell me that their focus is on what an employee can improve first then consider praise as a second thought. While this can be quickly rectified if you see someone every day, it’s not the case with your remote team. I have read research that suggests anything from 5 to 10 pieces of motivational feedback to 1 developmental. This will vary by person, and there is no better person than a manager to know which team members need more praise than others. One final point: I have learnt over the years that even when a person asks you for feedback and say, “I don’t need the soft stuff just the developmental”, it’s not true, so remember to keep stroking that ego. Gain insight into “how they do” things not what they are doing. Promotes conversation about behaviours and their impact. What is particularly important with this style of feedback is the employee debriefing. Invest time in debriefing this one to one where possible and certainly by video call if not. Take some time to challenge yourself on how you are giving feedback to your team? How much do you think about your message beforehand and then decide what communication channel to use? What’s the balance between motivational and developmental feedback you are sharing? Identify where your areas of improvement are and plan what steps you will now take to address this.